Comfort is the name of the game when it comes to the Venture series. Equipped with riser bars, a comfort saddle and a micro adjust suspension seatpost riding can be fun. Comfort isn’t the only thing that makes the bike, you still have to go, which is why we use Shimano MegaRange gears to help you conquer the next hill. 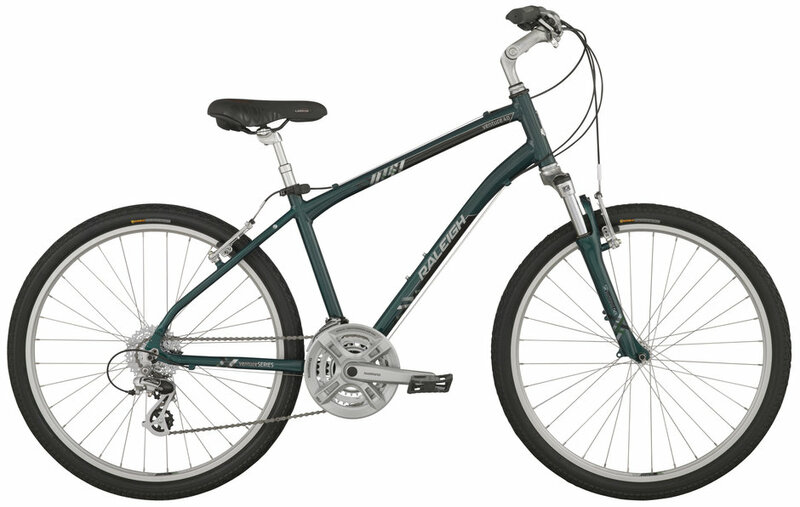 The Venture makes your cycling experience extremely enjoyable and comfortable. Available in both a men's and women's specific frame design.